Donna Page will take over as principal when students return to class in Monroe. 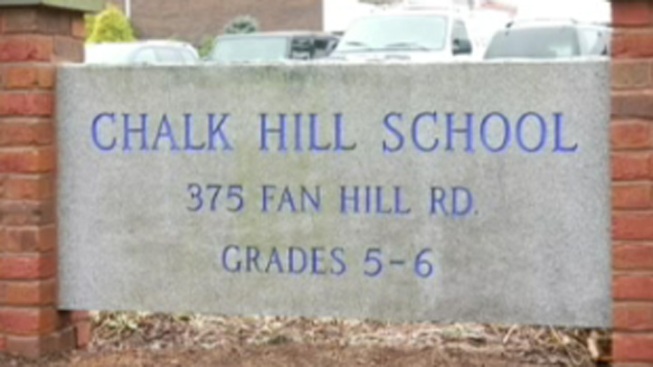 When Sandy Hook students return to class, they will use Chalk Hill School in Monroe. When Sandy Hook students return to class on Jan. 2, they will be greeted by a familiar face. Donna Page, a former Sandy Hook principal who is now retired, will take over as principal, NBC Connecticut's Amanda Raus has learned. Newtown and Monroe officials worked out a plan to allow students from Sandy Hook to use the former Chalk Hill Middle School in Monroe. The school was shut down a few years ago, but it being cleaned up and prepared for children and teachers to use it. Gov. Dannel Malloy used an executive order waiving state statutes that now makes the students' move to Monroe easier.